Few things are more thrilling than birth. And on top of that, the time of infancy that follows is both exciting and intriguing. All who work with babies and bottles, toddlers and high chairs, building blocks and toy boxes enjoy one of the special delights life offers. It may be exhausting, but there are special moments of sheer exhilaration, unduplicated by any other involvement. Yet with all the thrills, there are also the threats unique to newborns. Being so tiny and dependent, their little lives often hang perilously close to danger and death. 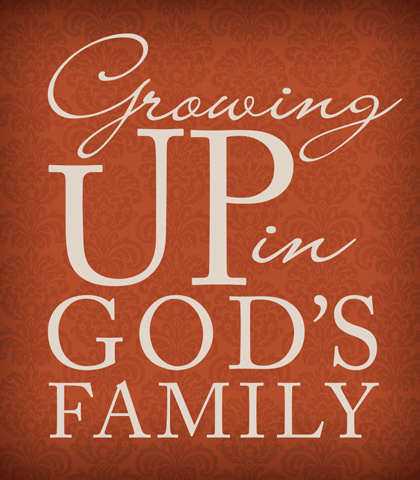 What is true of infant humans is equally true of infant believers in God's family. As we shall soon discover, their needs are great, their hunger is constant, their discernment is non-existent, yet their potential is nothing short of remarkable.